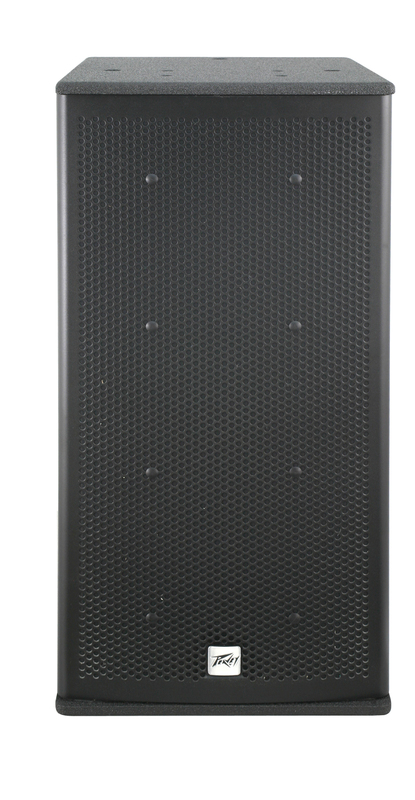 The new Elements™ 212C Sub loudspeaker system from Peavey® Electronics provide unparalleled flexibility for permanent outdoor installations. 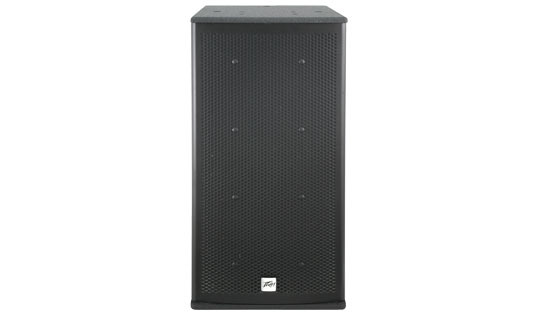 The Elements™ 212C Sub system is a dual woofer subwoofer speaker system comprised of a pair of 12" Water-Resistant Black Widow® woofers tuned for maximum low frequency output. 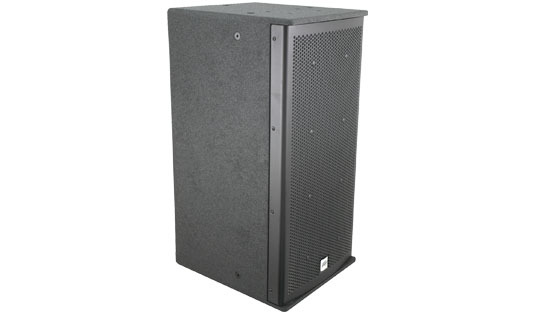 The Elements™ 212C Sub speaker system is constructed of 1 / 2 " thick advanced technology composite fiber panels and are coated with a black Hammerhead™ poly-urea finish. 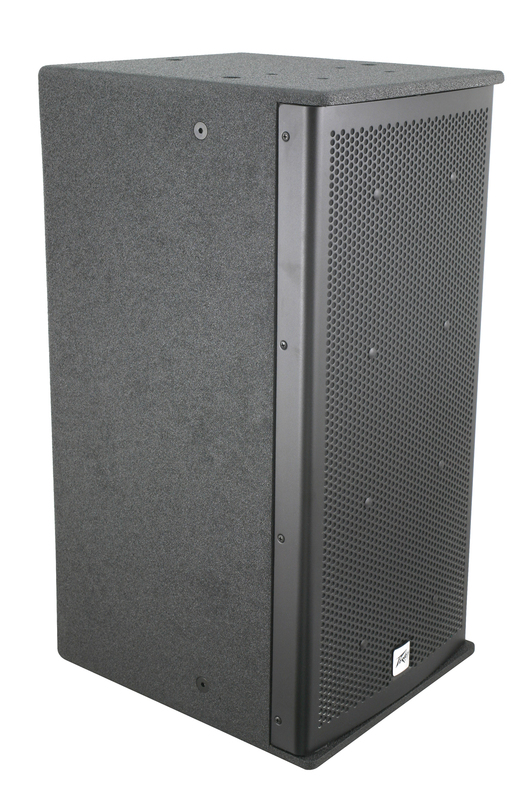 A 18 gauge powder-coated perforated stainless-steel metal grille with an inner hydro-phobic cloth mesh, and a foam third layer protects the front of the system from external moisture and dust. A full set of twelve 3/8"-16 threaded mounting suspension points, 3 each top and 3 each bottom, and 2 each sides & back, is provided for flying and mounting, as well as three sets of 4) 1/4X20 SS inserts. The sets of four are located on the top, rear, and bottom for use with the Peavey® Versamount™ 70+ and the Peavey® Elements™ Pole Mount bracket. The Elements™ 212C Sub has a water-resistant version of the high power Black Widow® WR woofer incorporated, with a resin impregnated cone and dust cap for superior environmental stability. Capable of over 1,000W of continuous power handling (AES Std 2-1984), the pair of weather-resistant woofers can handle a lot of sheer power. Cabinet coated in black Hammerhead™ poly-urea finish. Weather-sealed input cup cover with gland nut.